Something sounded off with this. I think it was the fact that it involved "Cleaning products company Kimberly-Clark" that raised some alarm bells. The involvement of Charles Gerba also left me a bit queasy as I have seen his name associated with a few recent "studies" which are basically germaphobia funded by cleaning product companies. * All bacteria are bad. The whole PR references a study that they imply is about detecting bacteria in various locations. And when they detect high levels they conclude this is bad. For example in the title "Where the Germs Are: New Study Finds Office Kitchens and Break Rooms are Crawling with Bacteria". Or in the text: "If you thought the restroom was the epicenter of workplace germs you don't want to know about office break rooms and kitchens" "office germ "hot-spots,"" "Office workers are potentially being exposed to illness-causing bacteria right in their own lunchrooms" and much more. Uggh. Not all bacteria are bad. Gerba and Kimberly-Clark must know this yet they purposefully mislead. 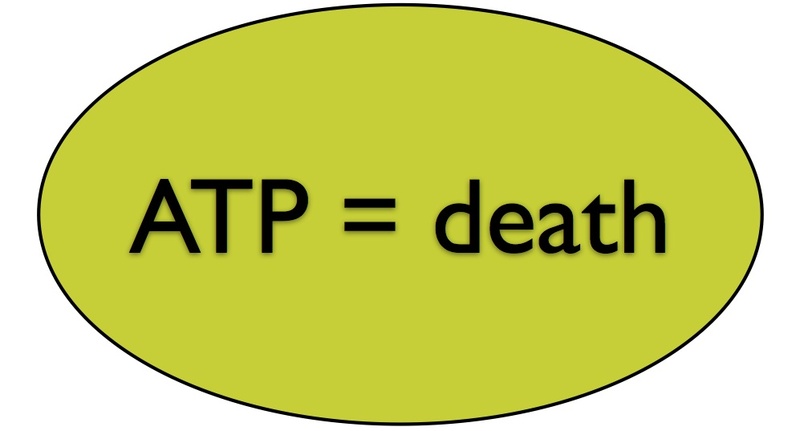 * Presence of ATP means presence of bacteria (and see above - this must imply presence of bad bacteria). Wow. Not sure what to say here. But they use a test for ATP which they say "ATP is present in all animal, vegetable, bacteria, yeast and mold cells. 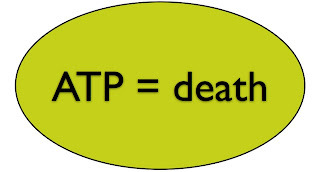 Detection of ATP indicates the presence of contamination by any of these sources. Everyday objects with an ATP reading of 300 or higher are considered to have a high risk for illness transmission." No citation given. And sounds highly dubious to go from ATP - > risk for illness. Sounds completely dubious actually. * That it is OK to make claims in Press Releases without presenting evidence behind the claims. The PR tries to make this all seem very scientific. Well, where is the paper behind this? They claim "The findings are from a study carried out by Kimberly-Clark Professional* and is believed to be one of the most detailed and comprehensive studies ever conducted on identifying workplace hotspots where germs can lurk." Where is the actual data? Where are the methods described? Yuck. I am getting sick and tired of crap like this. Kimberly-Clark may make some useful products. I don't really know. But deceptive press releases like this suggest that their dedication to science is, well, low. They need to clean up their act. Thanks for posting this. I, too, am sickened (ha!) and frustrated by this bit of PR magic.